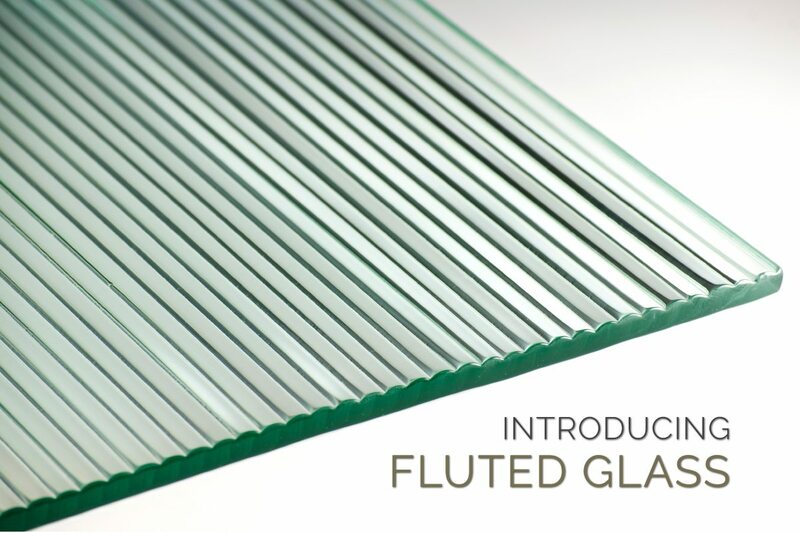 Introducing Fluted Glass. Our exclusive methods allow us to produce Fluted Glass in any thickness your project requires, and in panel sizes up to 6’0 x 10’0. With Nathan Allan’s flexible production methods, designers and architects can now specify our Fluted Glass because the extra glass thickness allows for larger sizes, and far more application options. Nathan Allan has just cracked the door wide open, with our latest kiln formed textured glass!